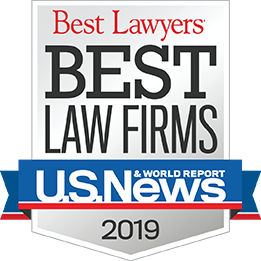 At Robaina & Kresin PLLC, we help employees and employers throughout Arizona with a variety of employment law issues, including breach of contract claims, discrimination and wrongful termination in Phoenix, Tucson, and throughout Arizona. 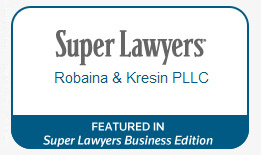 The experienced attorneys of Robaina & Kresin PLLC have answers for your legal questions and are ready to work hard to resolve your legal issues effectively. We have helped thousands of people with their employment law disputes since 1997. To schedule an appointment with a lawyer, call 602-682-6450 or 888-881-9890 or fill out the contact form below.